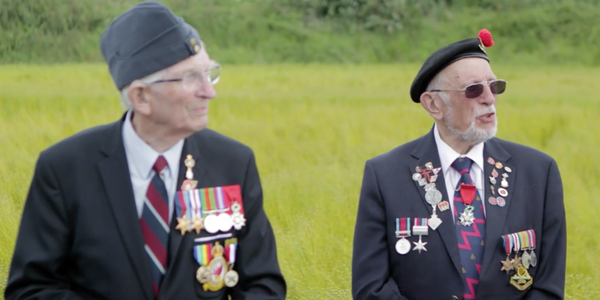 The Royal British Legion is working with partners, including the Normandy Memorial Trust, to plan significant commemorations to mark D-Day 75, both in Normandy and across the United Kingdom. The Legion is inviting Veterans and their families to register for further information about the plans by completing the form on their website. Enquiries about the anniversary can also be sent to the dedicated email address: dday75@britishlegion.org.uk.